This partnership was formally announced during the STOA Annual Lecture 2017 in Brussels on November 21st by Wilfried Runde (DW) and Yannis Kliafas (ATC). STOA Head of Unit, Greek MEP Eva Kaili, mentioned: "Truly Media is an impressive tool that helps journalists and human rights organizations to fight misinformation. It is great that European Research funding has been a trigger and helped to create such a promising platform. I also believe that politics can benefit from using new technologies to prevent a reputation crisis in elections around the world. " 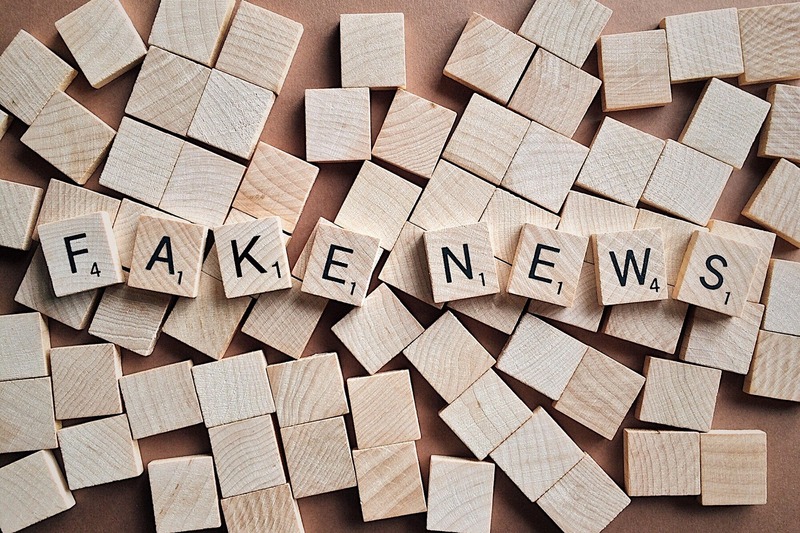 With Truly Media, media professionals as well as human rights organizations can exploit a set of advanced digital tools for verifying news (whether text, images or videos) as they are shared directly in social media, in real time, allowing their people to cooperate across the globe. DW Director Peter Limbourg welcomed the fact that the new software platform can support human rights organizations in their important work: "Truly Media supports the detection of misinformation and manipulations online, and does so in an efficient way. Developing Truly Media is proof of DW’s capabilities for innovative solutions in this domain, too. 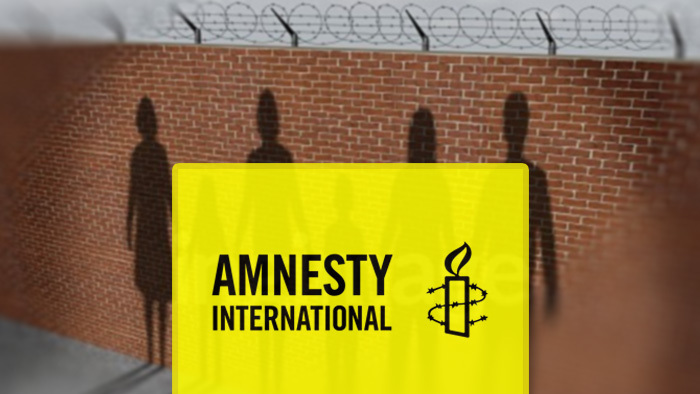 The fact that Amnesty International will be using the platform makes us proud, and it proves that there is a real demand for Truly Media." Newsasset LTD is an expert in various areas of content and information management, committed to provide integrated, purpose-built and fully modular solutions that solve customer challenges. We offer modern software and services for getting the right content, to the right person, at the appropriate format, at the right time.